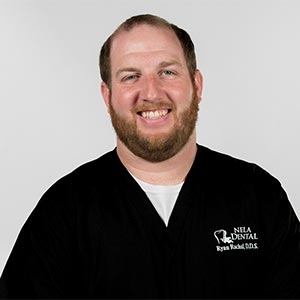 Dr. Rachal grew up in Monroe and is a graduate of Neville High School. He obtained his bachelors degree from the University of Louisiana at Monroe. Dr. Rachal then graduated from LSU School of Dentistry with his Doctorate of Dental Surgery degree in 2017. Dr. Rachal is a member of the American Dental Association and the Louisiana Dental Association. He is married to Dr. Mary Webster Rachal. Together they have two children.